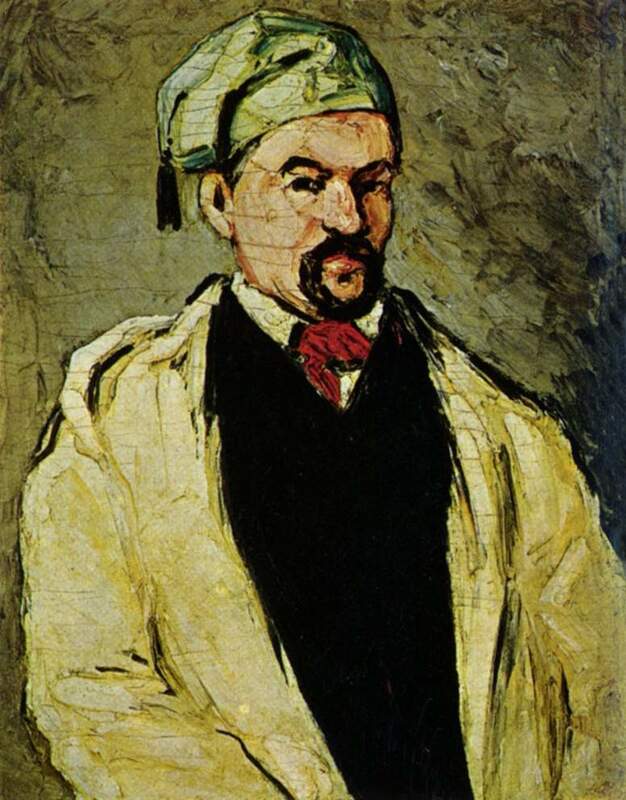 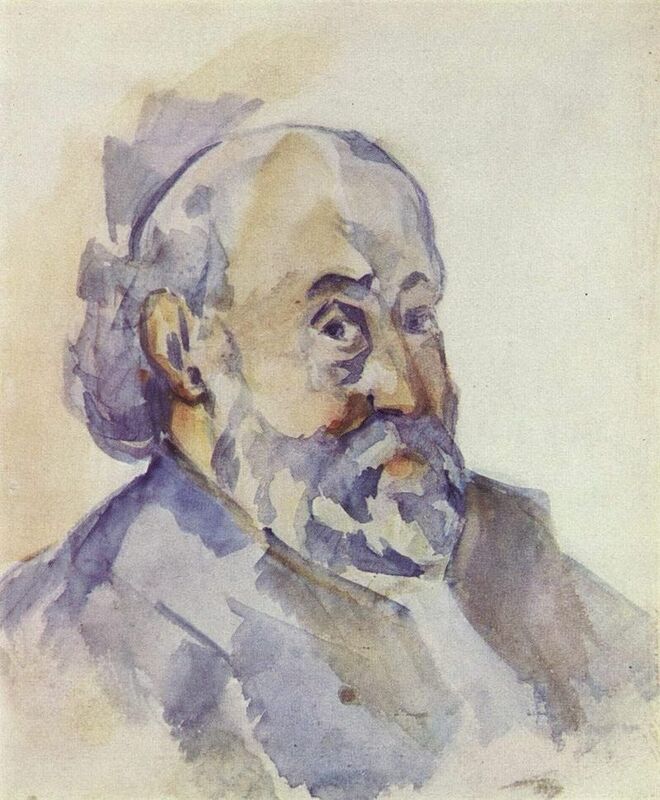 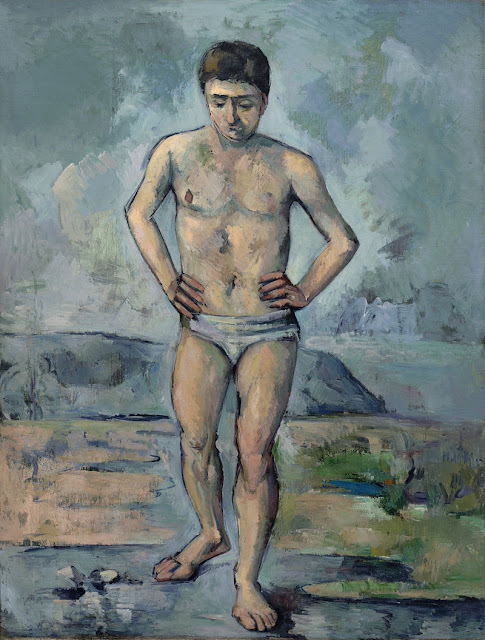 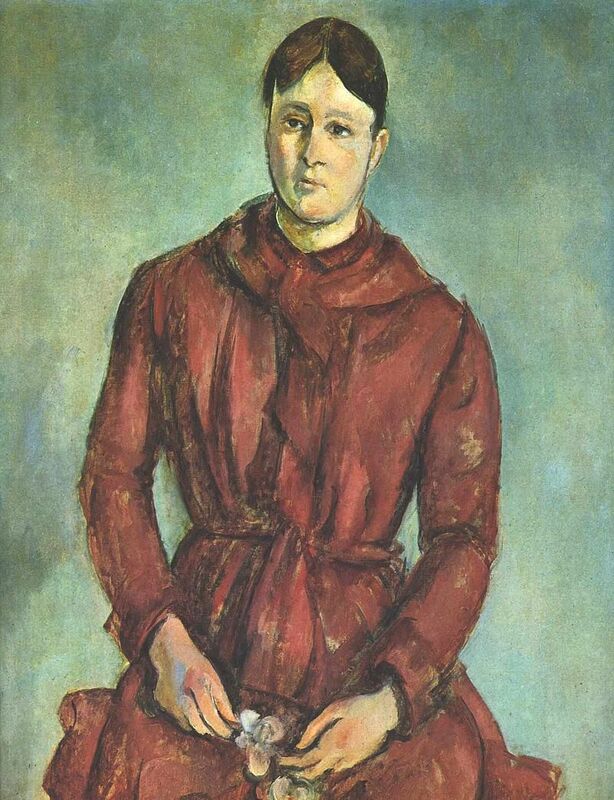 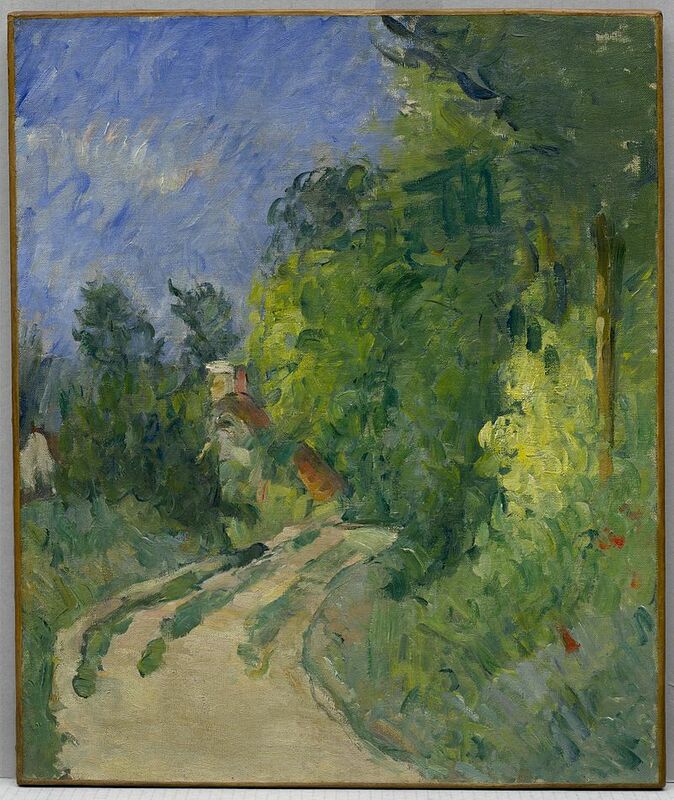 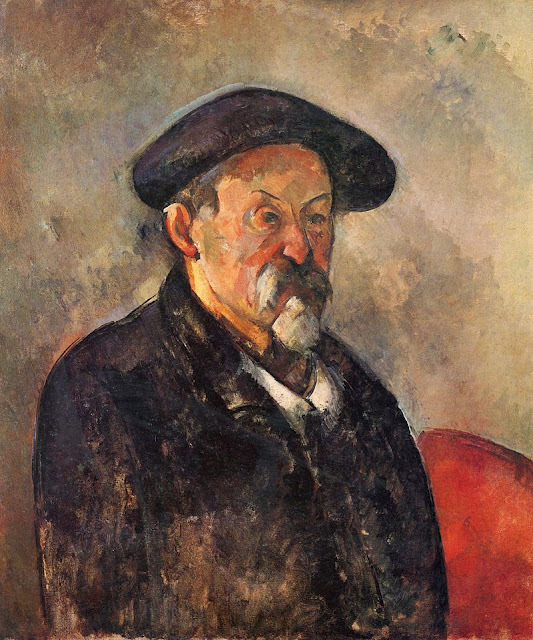 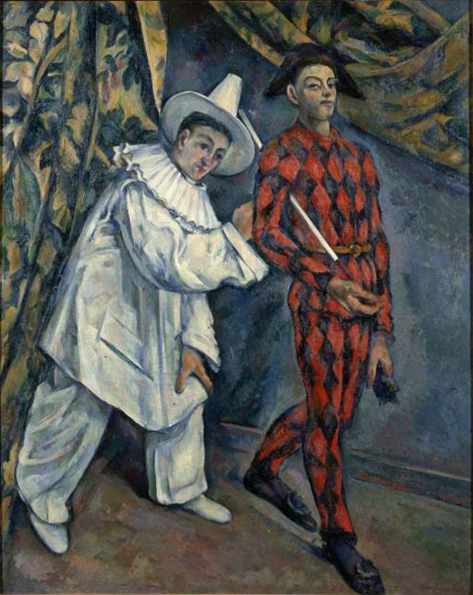 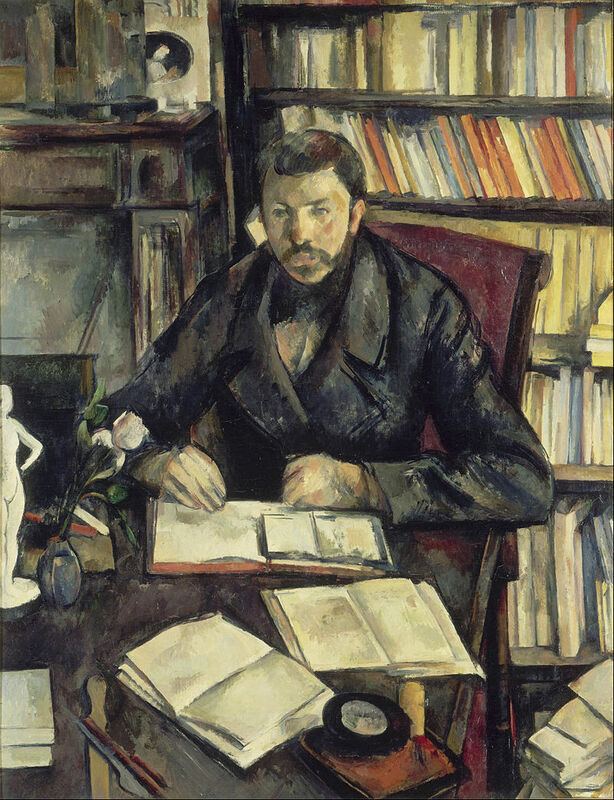 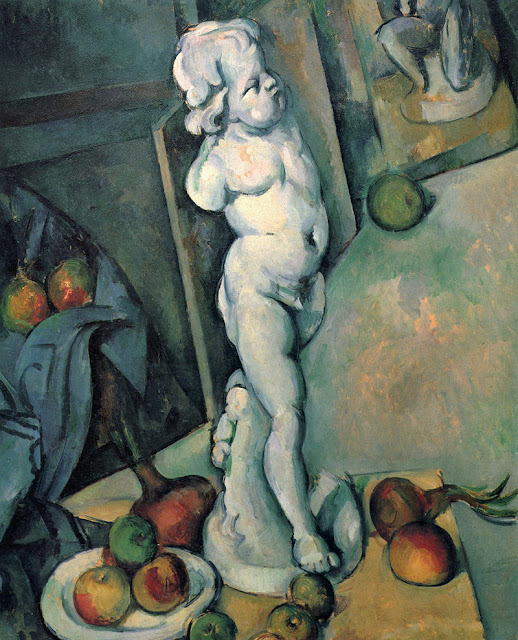 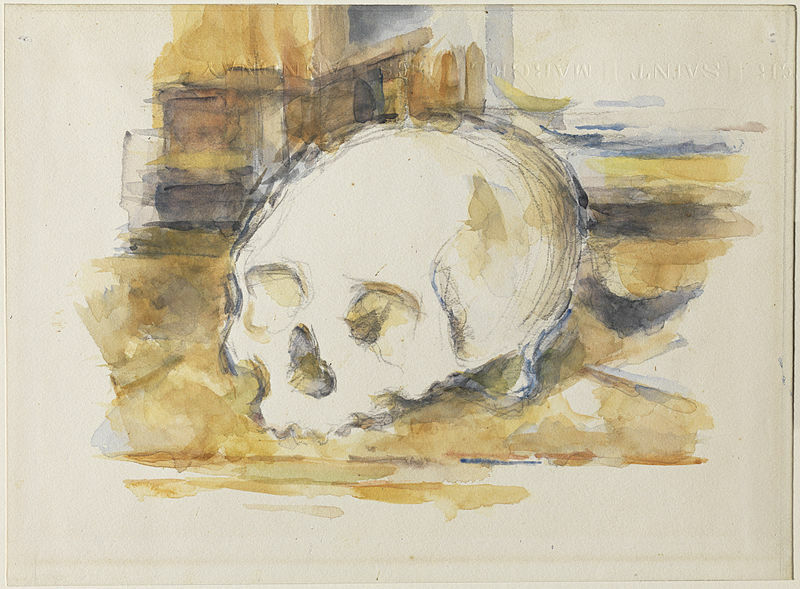 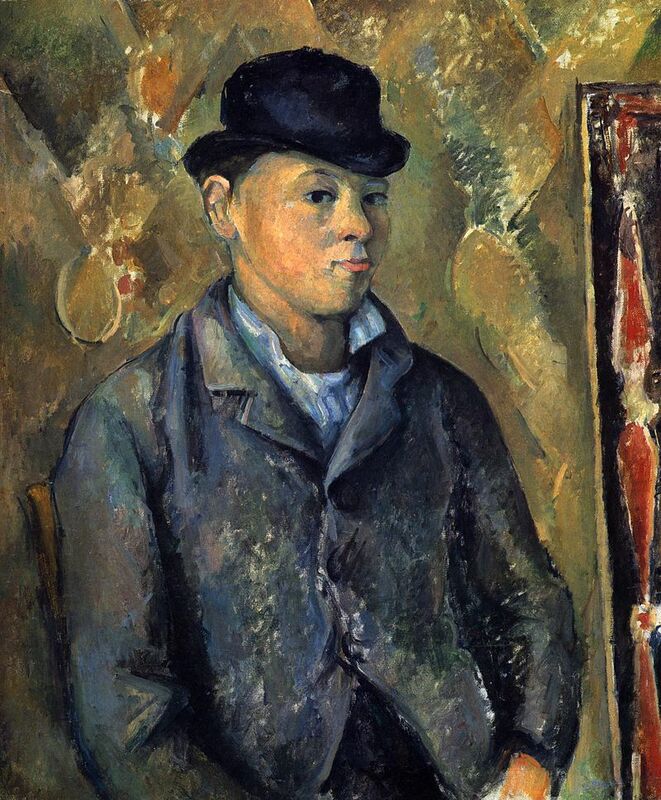 Paul Cezanne was born in 19 January 1839 and died on 22 October 1906. 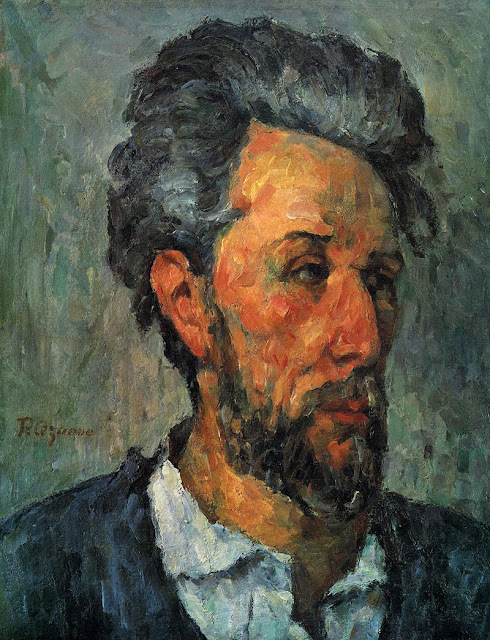 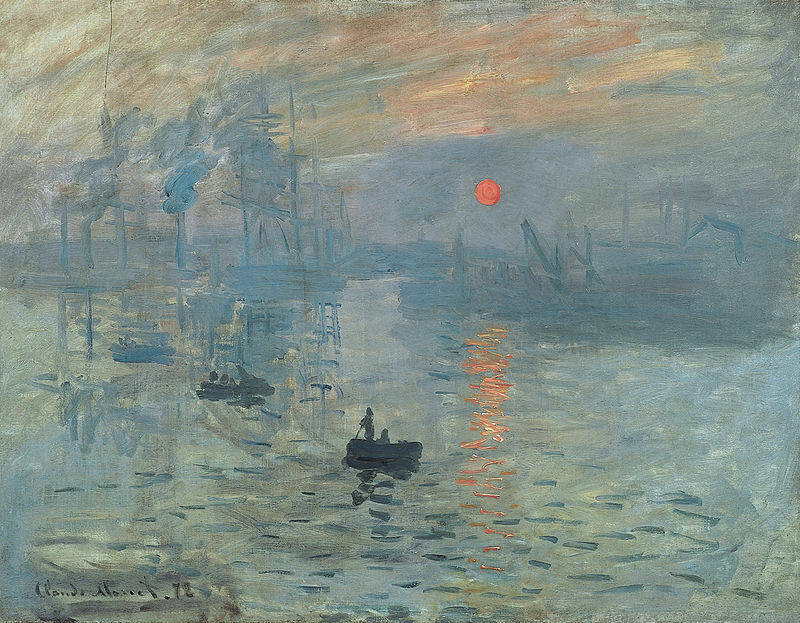 He is a very well-known French artist and a famous Post-Impressionist painter. 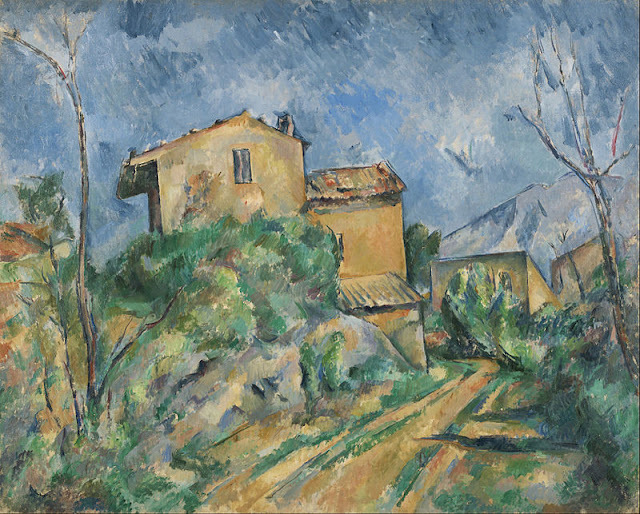 His brushstrokes were characteristic and were clearly recognizable. 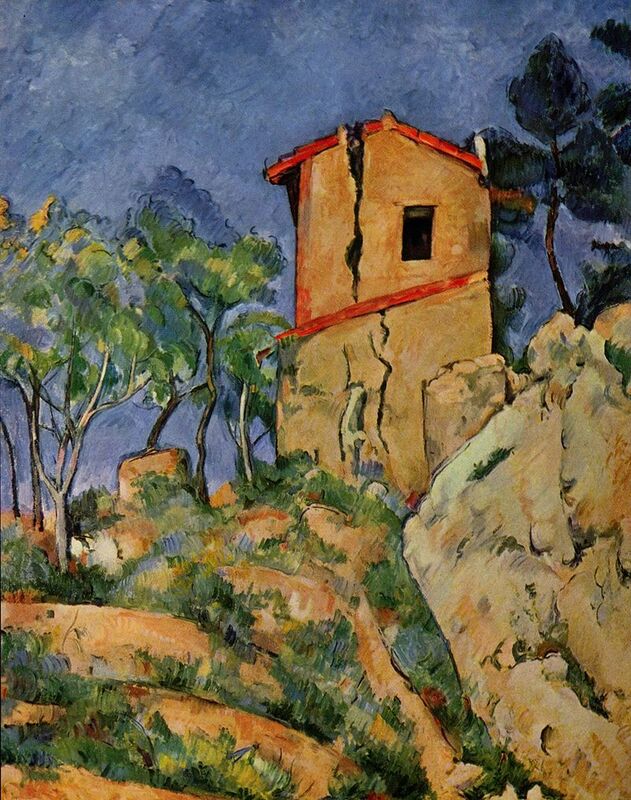 By having a look at his art works and paintings we can say that he used to study the painting subject very intensely. 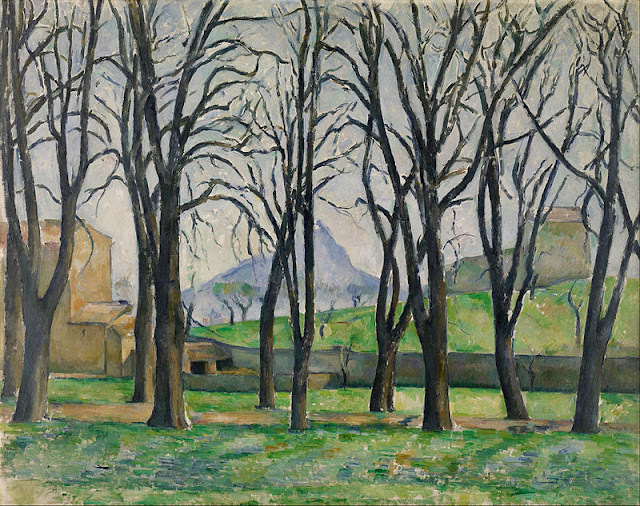 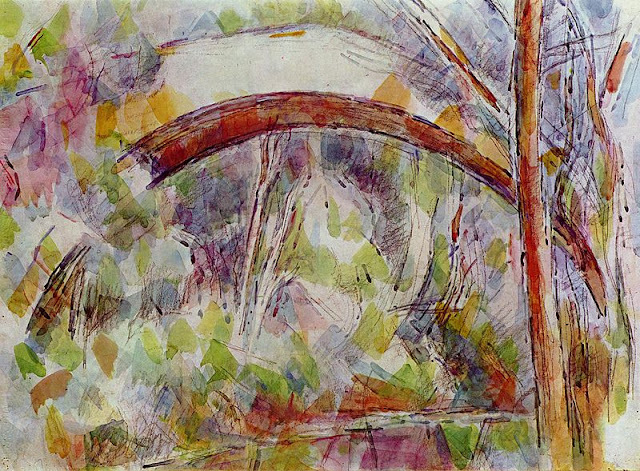 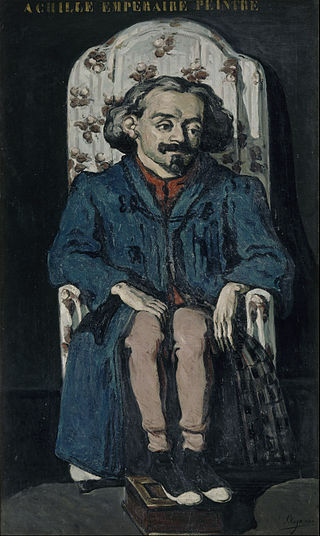 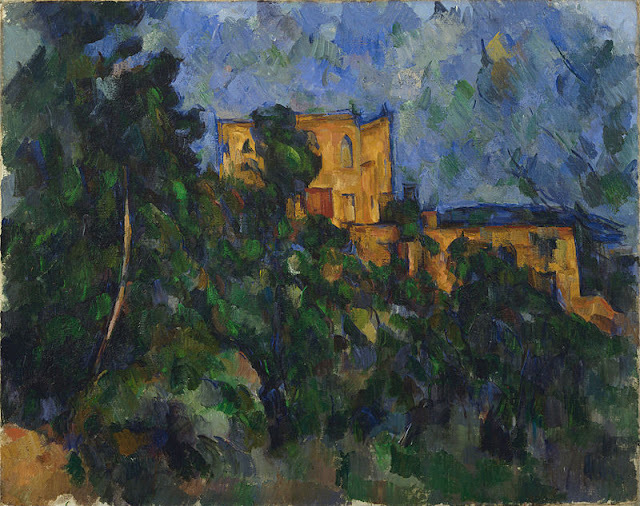 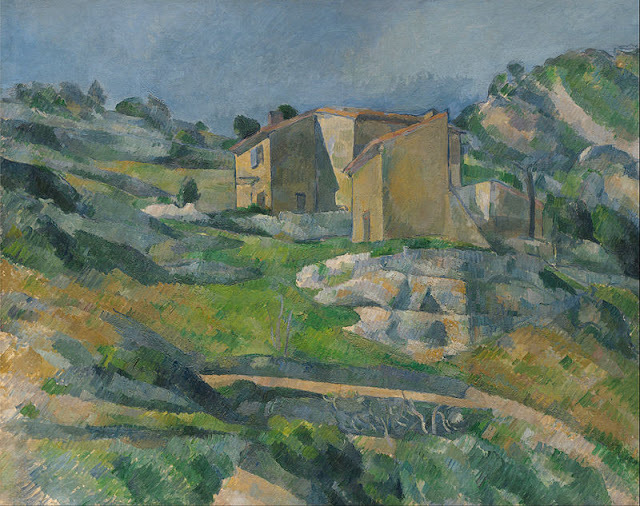 Paul is known to have formed a bridge between 19th century Impressionism and 20th century Cubism. 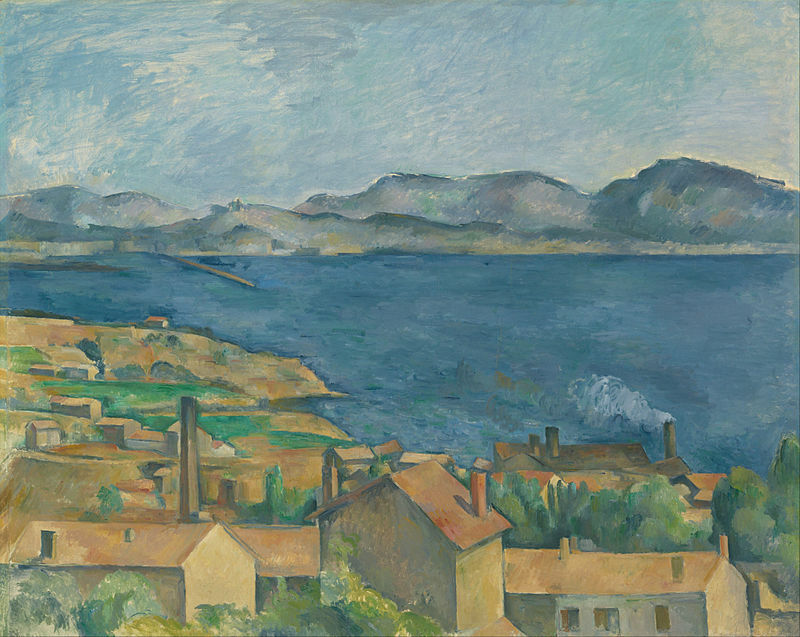 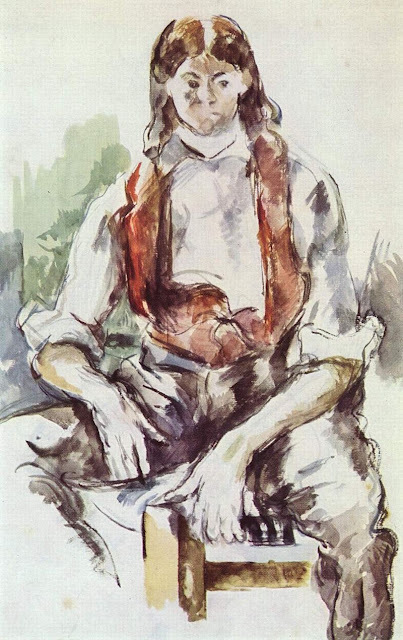 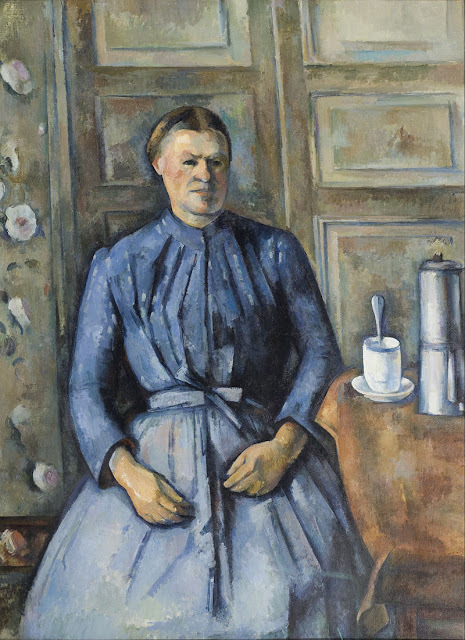 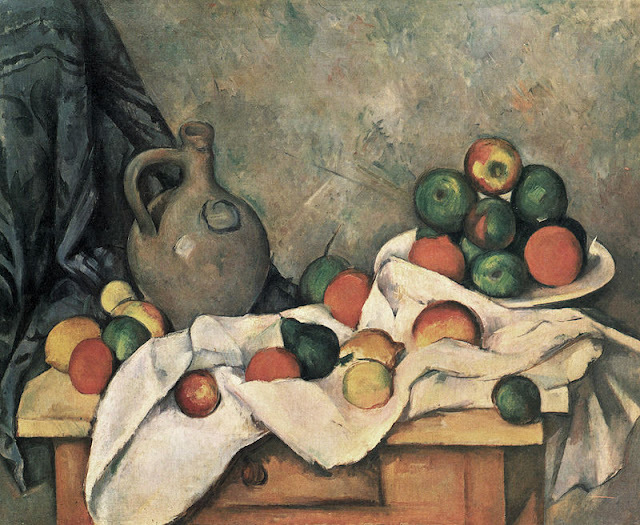 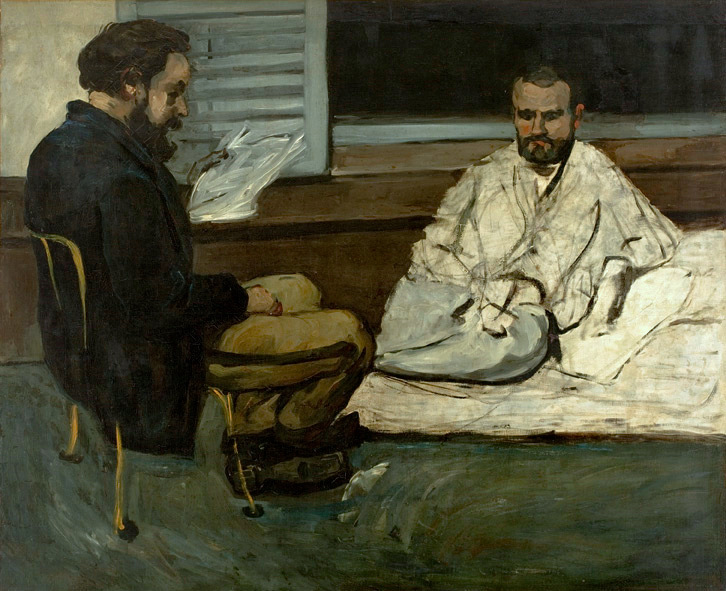 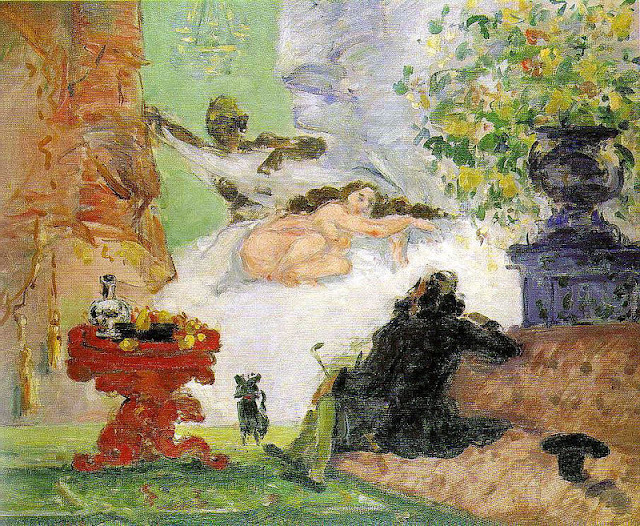 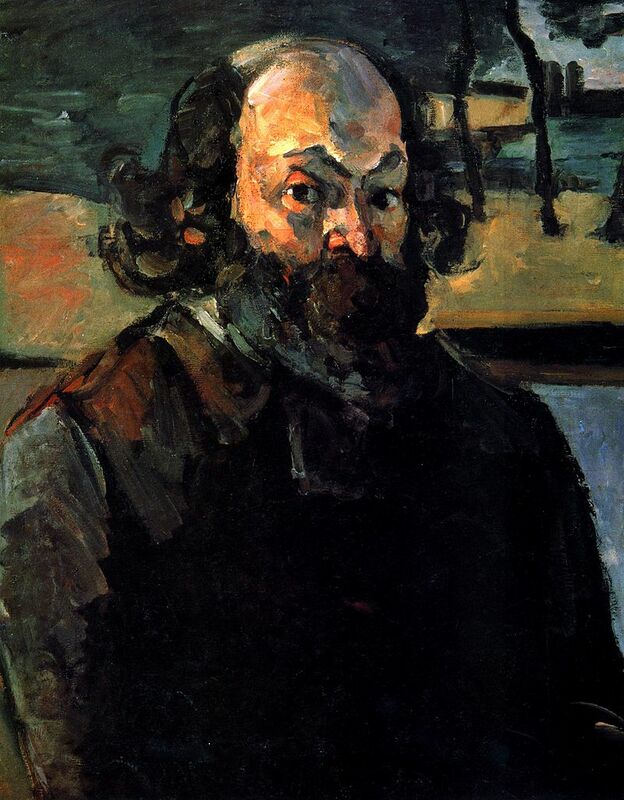 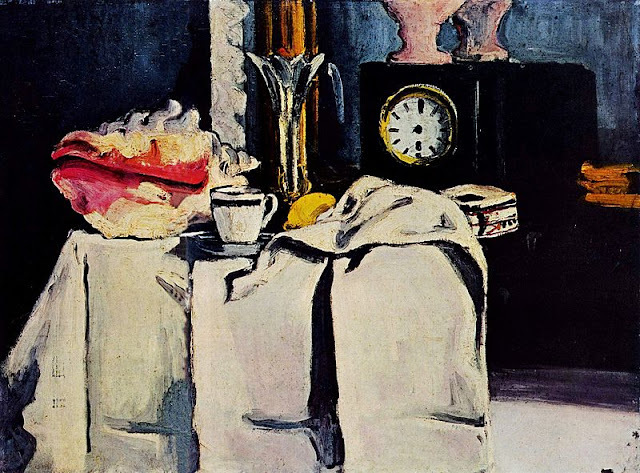 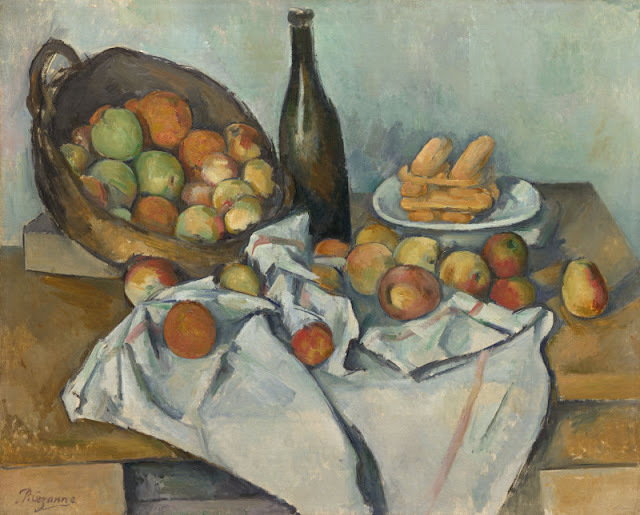 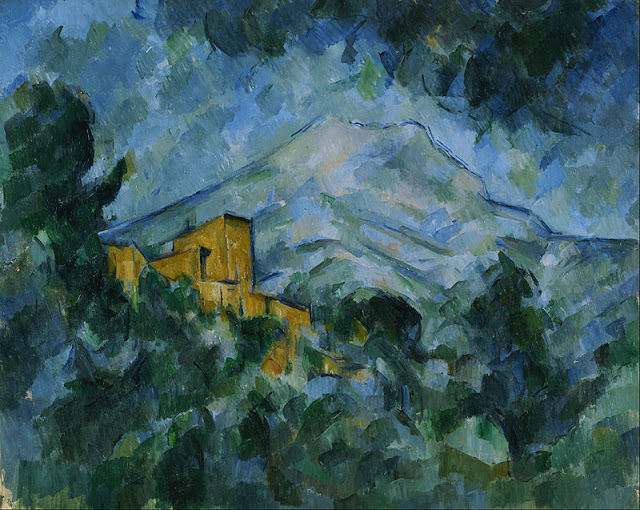 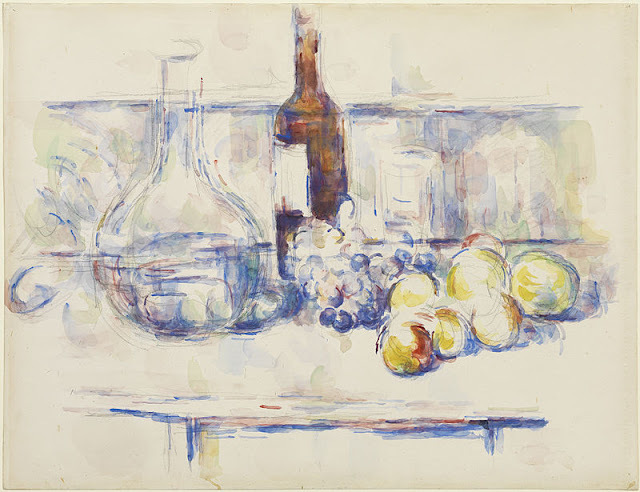 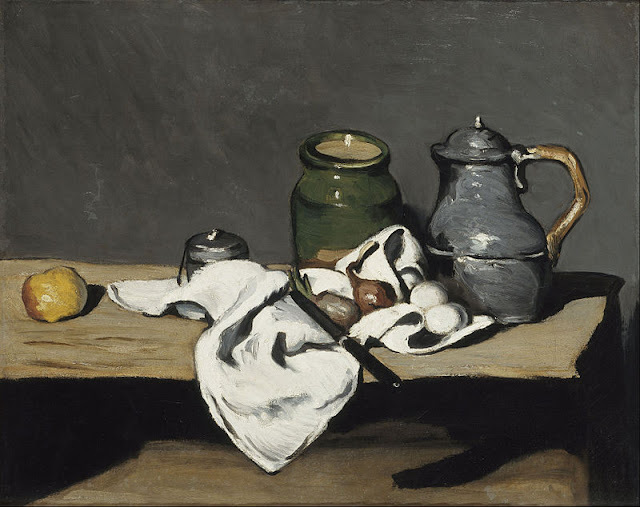 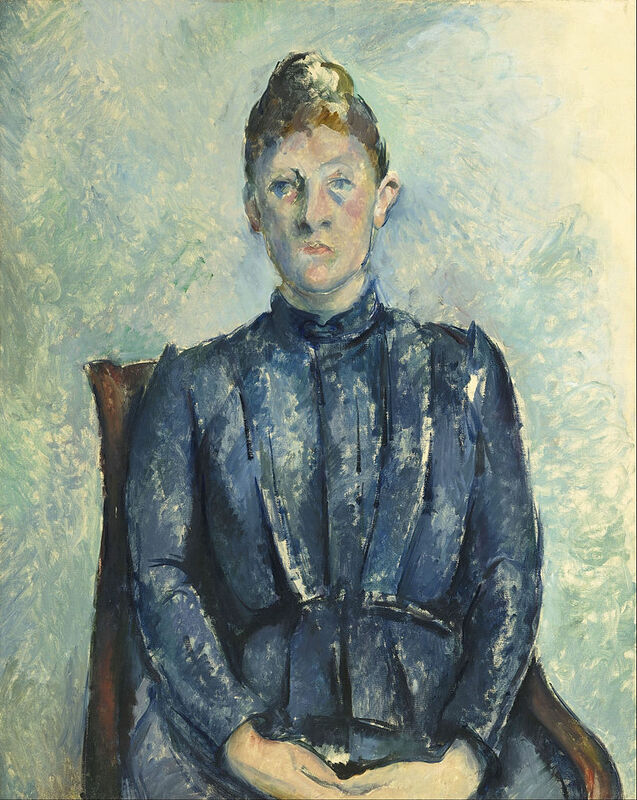 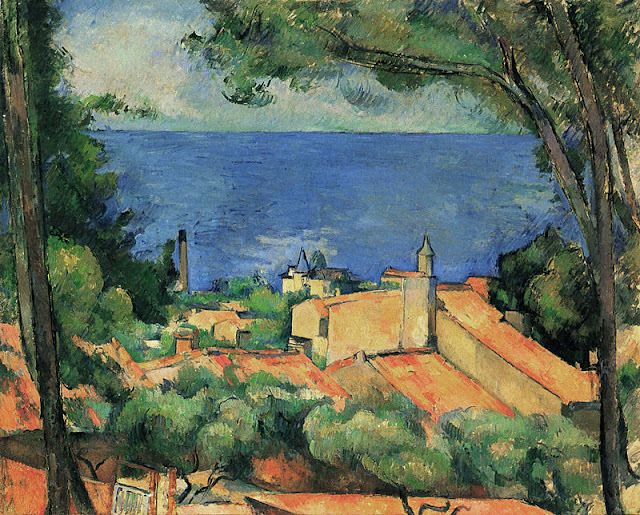 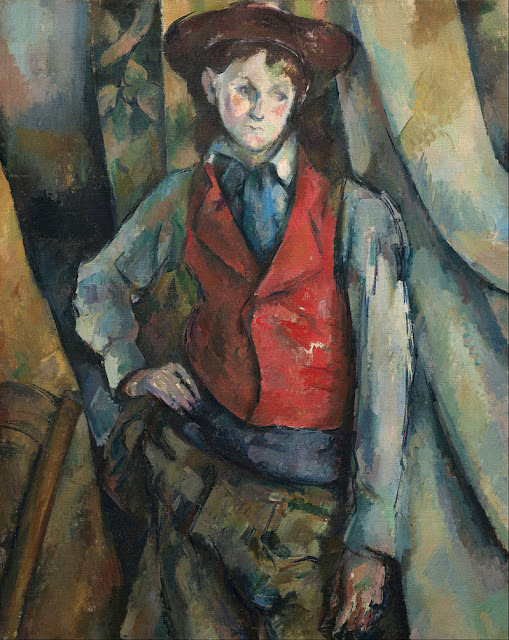 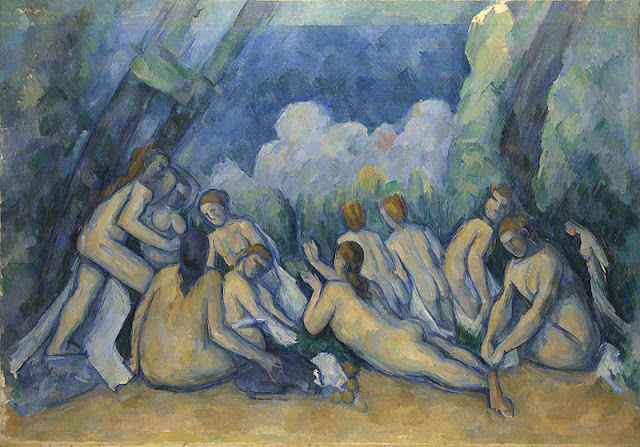 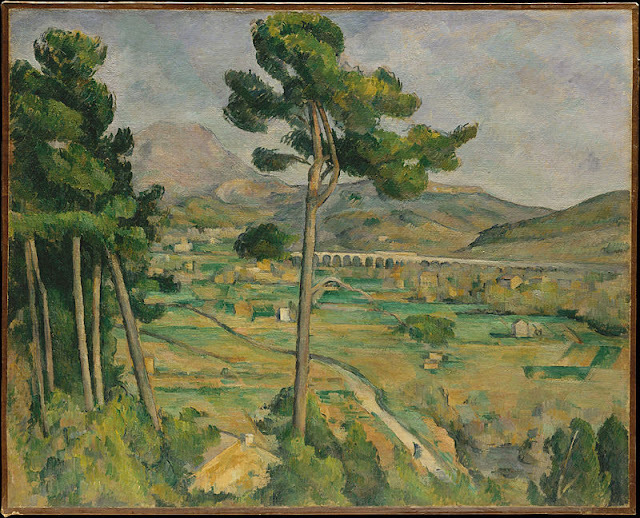 Well known and highly acclaimed painters such as Matisse and Picasso remarked that Paul Cezanne “is the father of us all”. 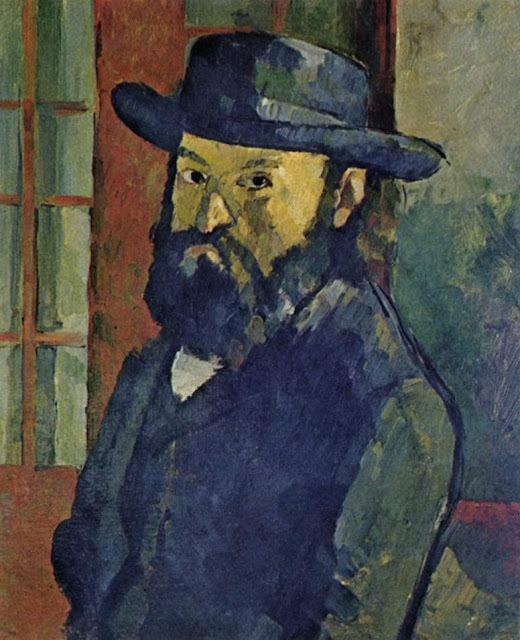 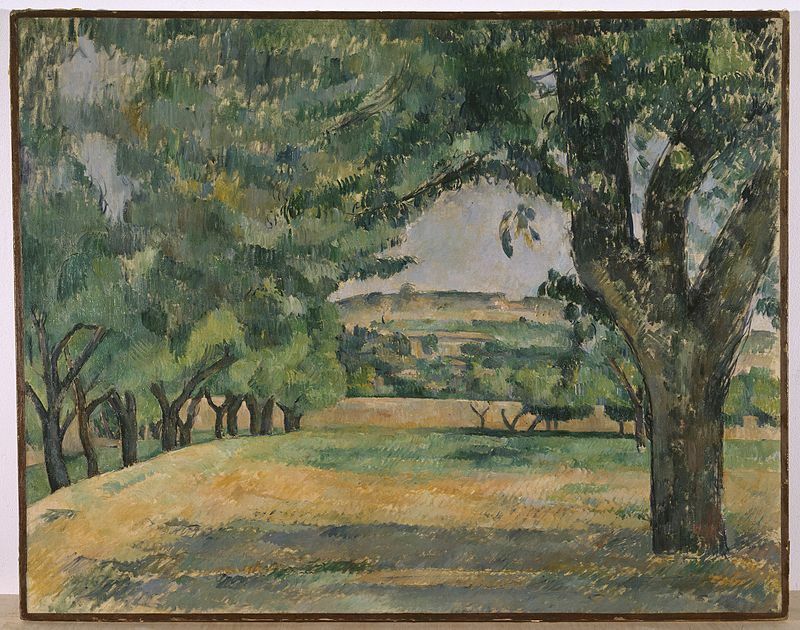 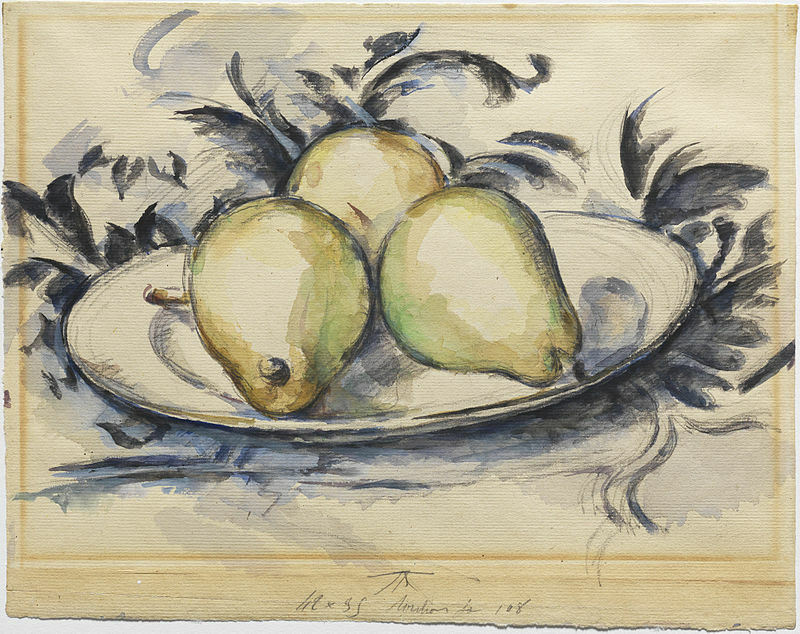 His friends includes famous artist like Camille Pissarro.